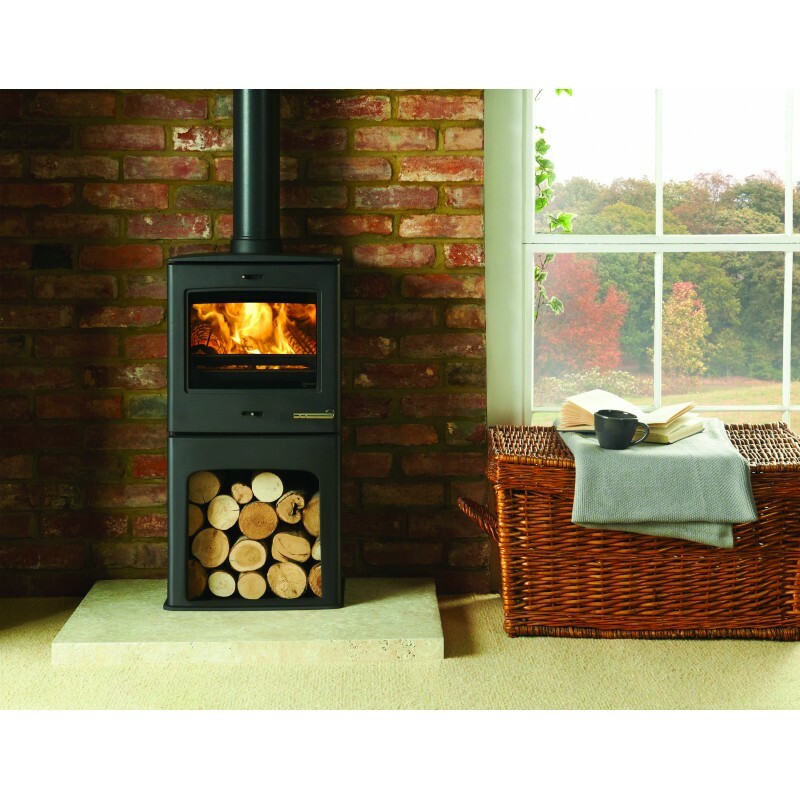 The Club 5 Multifuel Stove with log storage is a recent addition to the range. 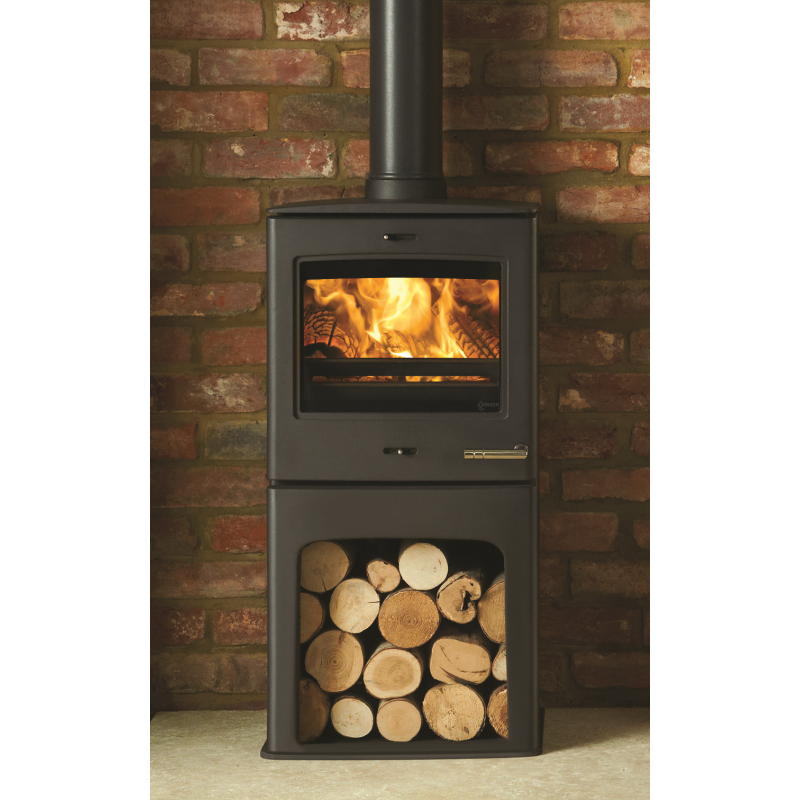 With a heat output of up to 4.9kw, this distinctive new stove has been designed with an integrated log store which offers a great space-saving option for the room. 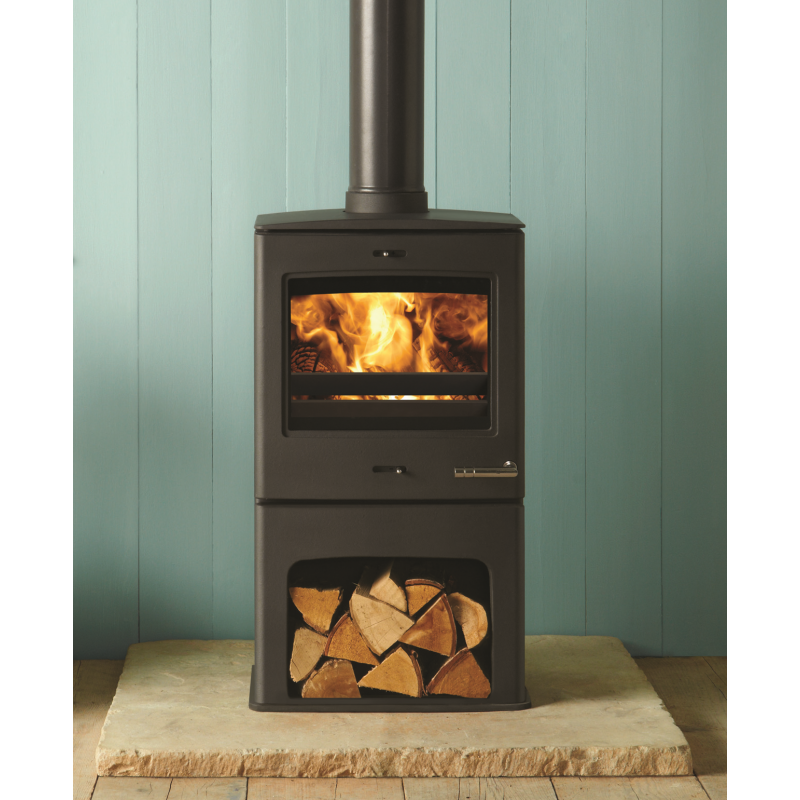 Comes in a Black finish with striking chrome detailing, the Club 5 features a subtly curving cast top as standard as well as an excellent view of the rolling flame picture due to the elevated firebox. Sure to create a stylish centrepiece in your home, the Club 5 with log store is also suitable for use in Smoke Control Areas* enabling those in towns and cities to enjoy their many benefits. 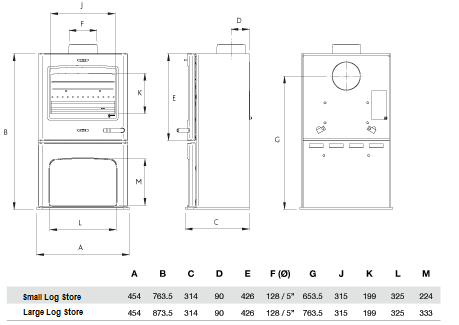 Do you have any questions about Club 5 Multifuel Stove with log store?